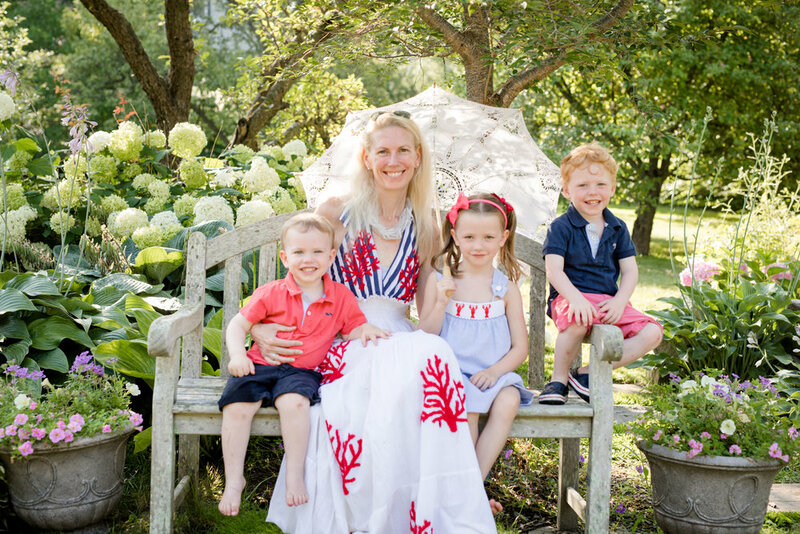 Your family session can happen at a location of your choice or in the studio in Nahant. at the beach in the gorgeous morning light, will you?) 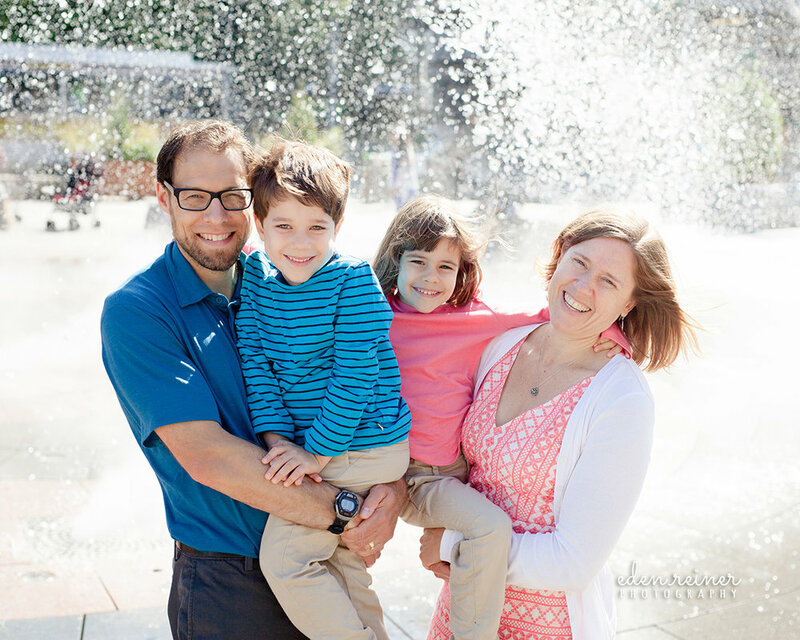 Whatever the time, we will craft a session that reflects your family’s style and character.